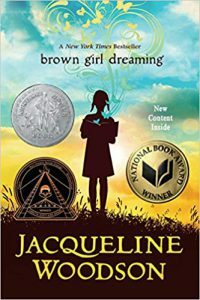 Smart Girls Read @ PPL will be facilitated by the Children’s Library staff. 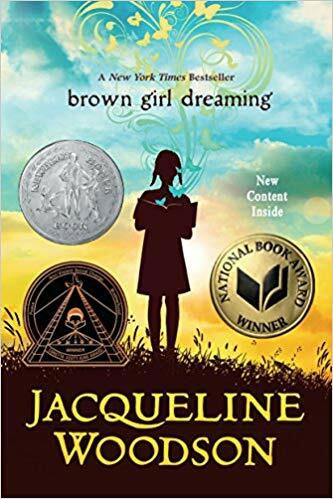 This month we’ll be reading Brown Girl Dreaming by Jacqueline Woodson. Please contact the Children’s Library is you need assistance obtaining a copy. All you need to participate is a desire to voice your opinion, a willingness to listen to others, an interest in reading and discussing books .